A street mural brightens up a rarely visited part of town. 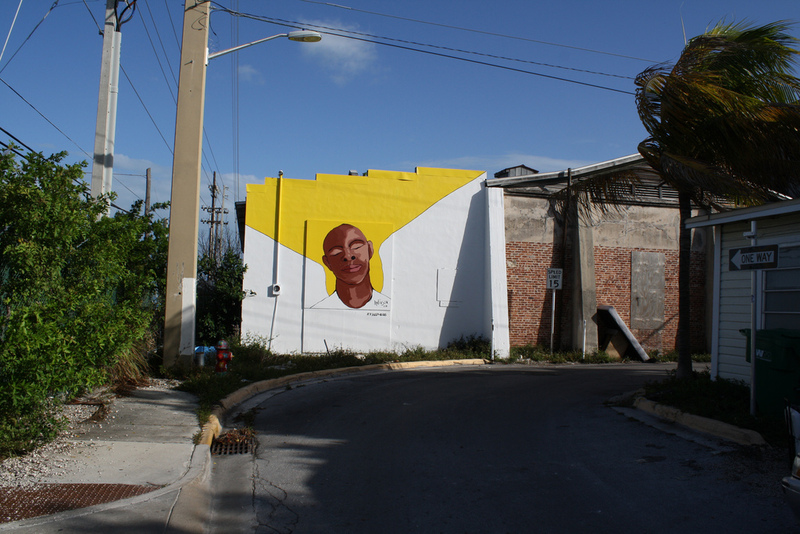 Here in Key West on the outskirts of the Bahama Village is the bright yellow and white painting adorning an otherwise graffiti sprayed side of a building. 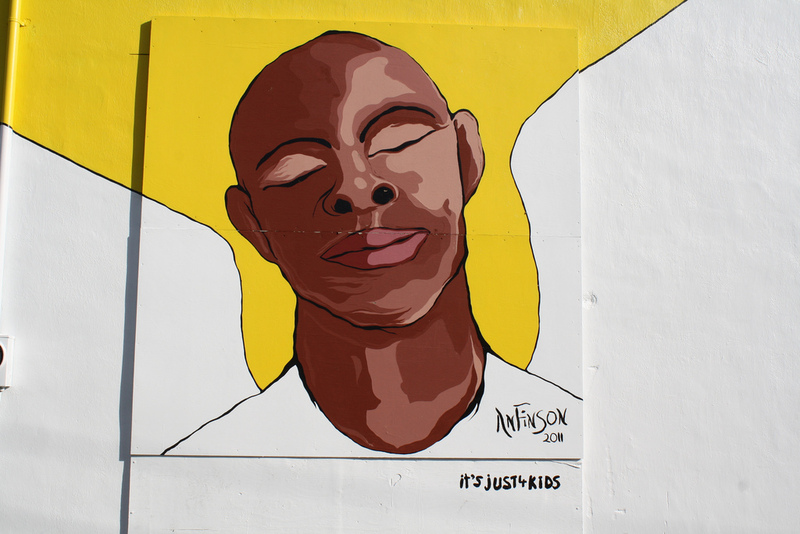 You can find this rarely seen artwork at the corner of Geraldine & Fort Streets near the Bahama Village area on the western side of the island.